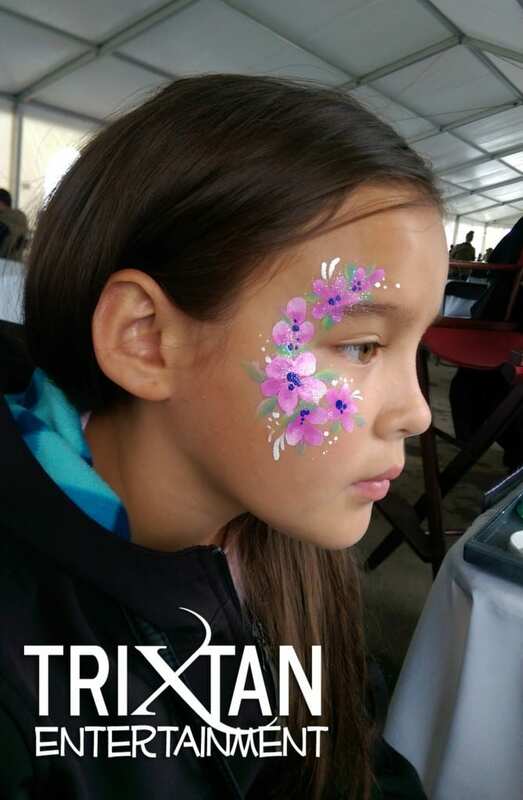 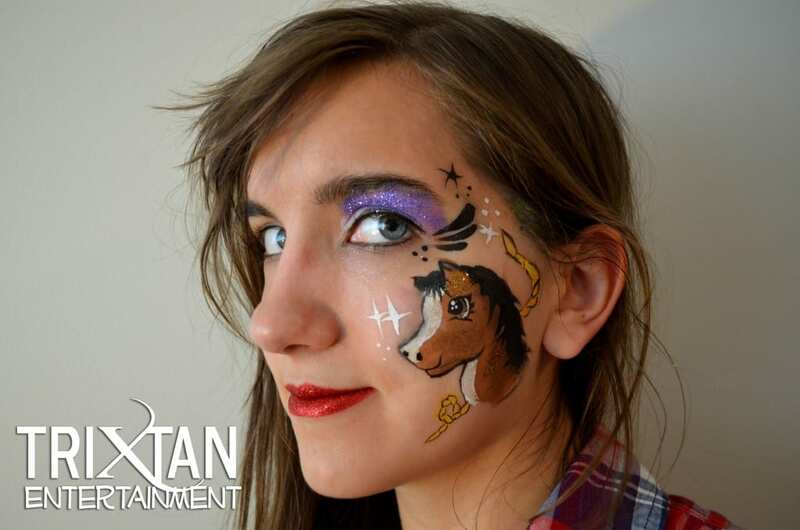 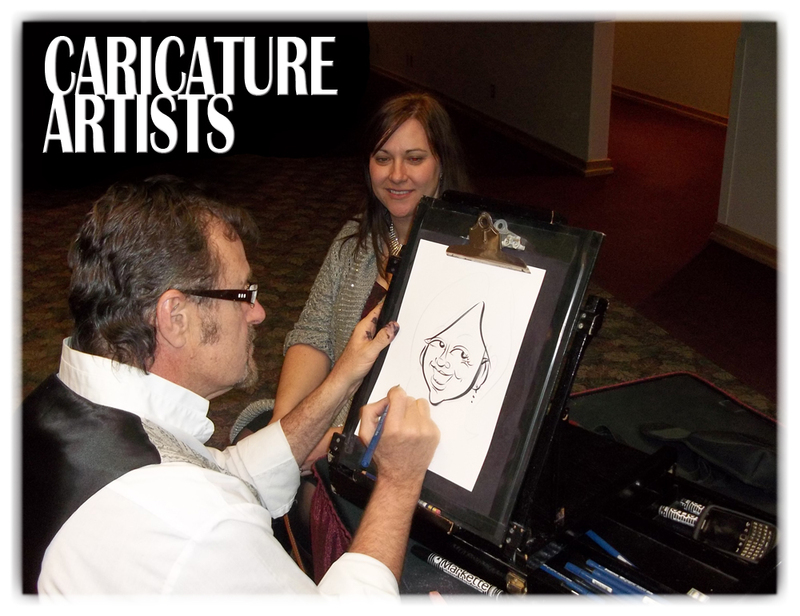 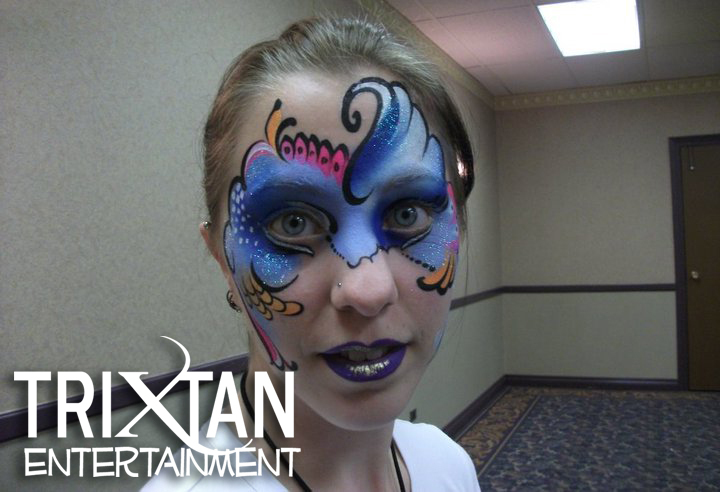 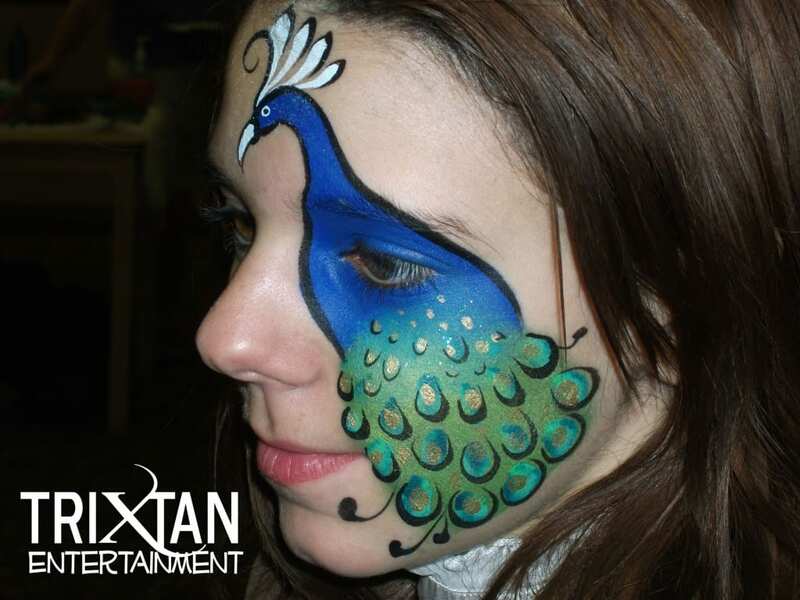 Face Painting turns you into a beautiful work of Art! 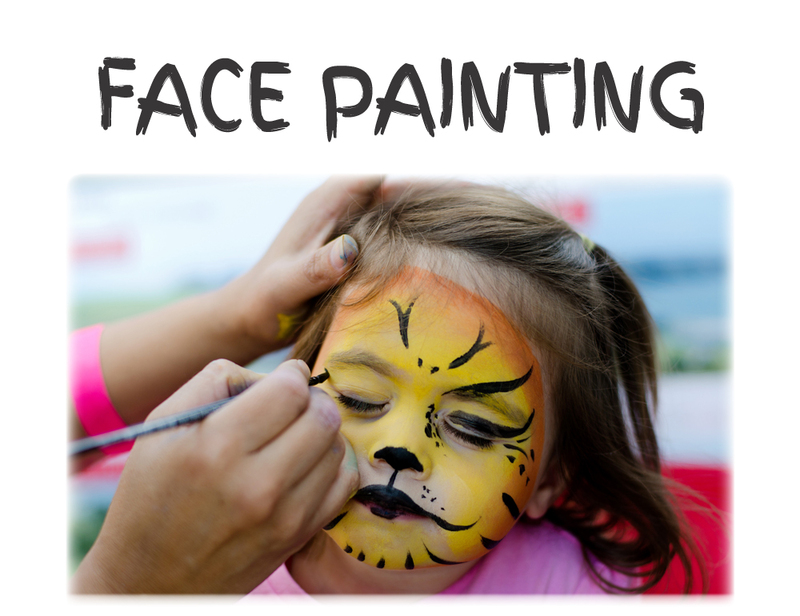 Face painting brings joy to everyone and can be for all ages, even adults. 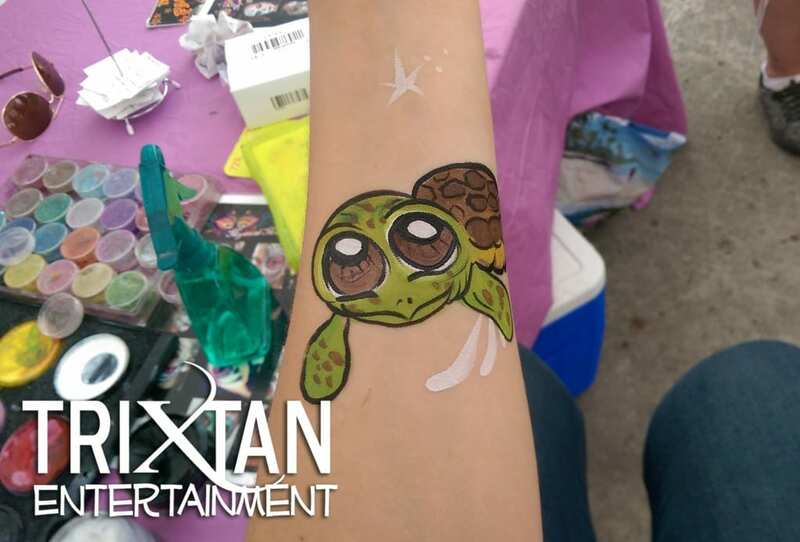 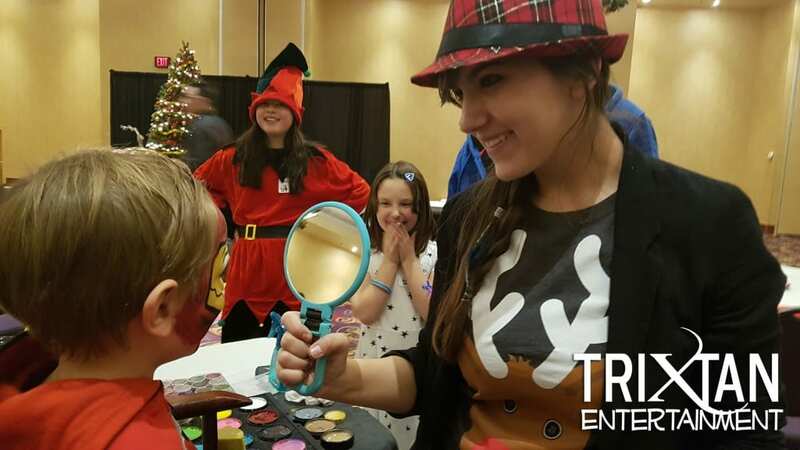 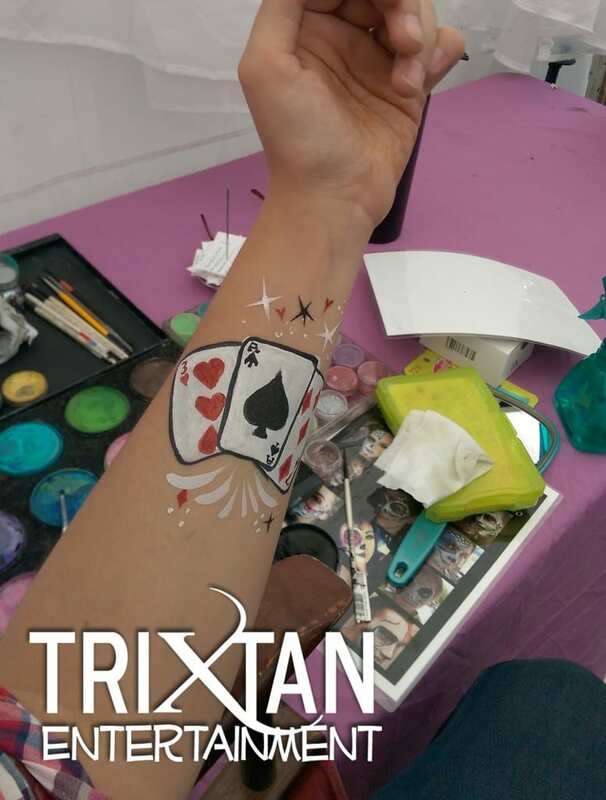 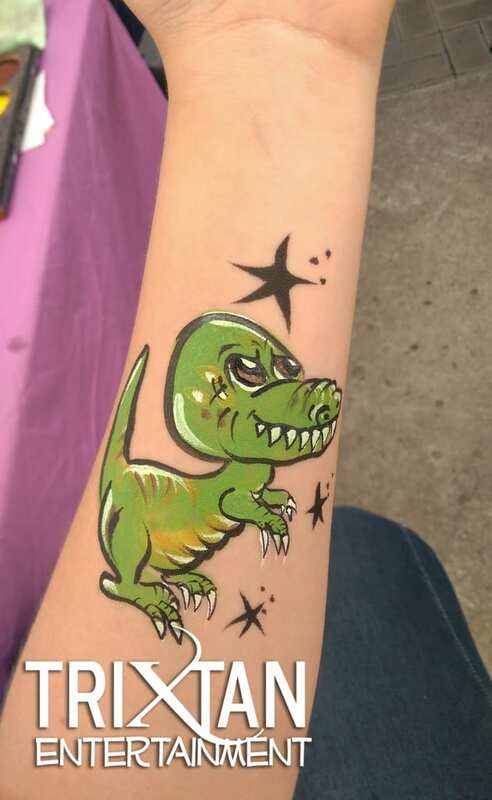 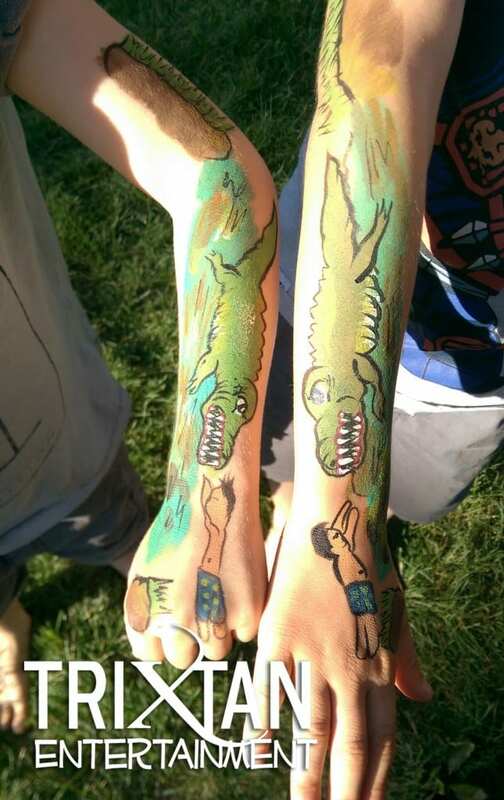 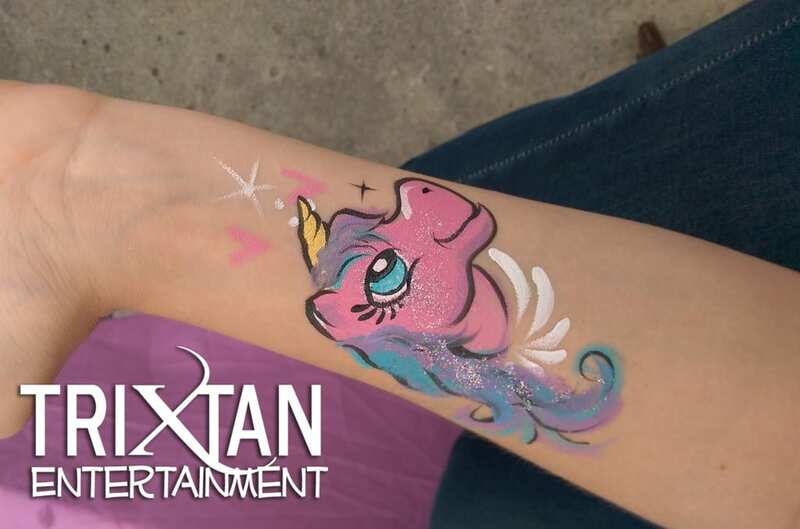 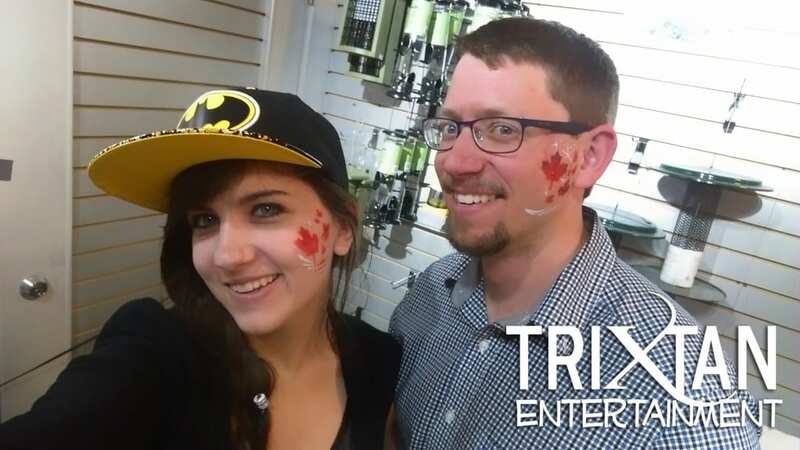 If you are young at heart, then face painting is right for you. 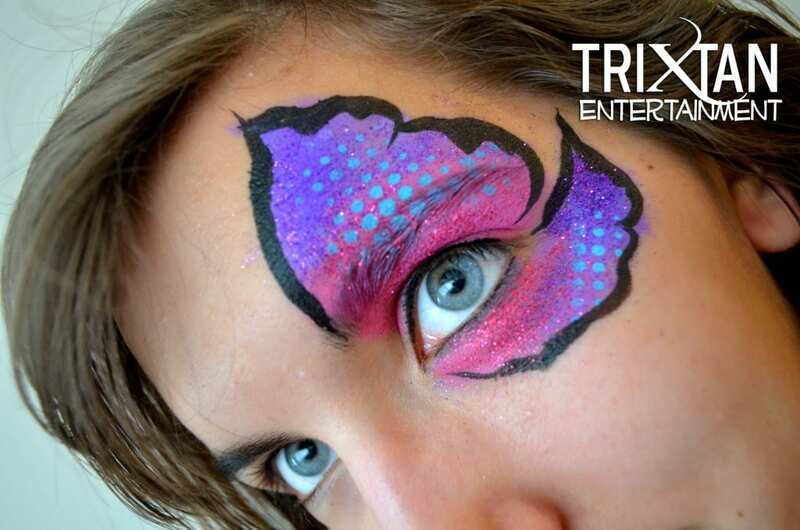 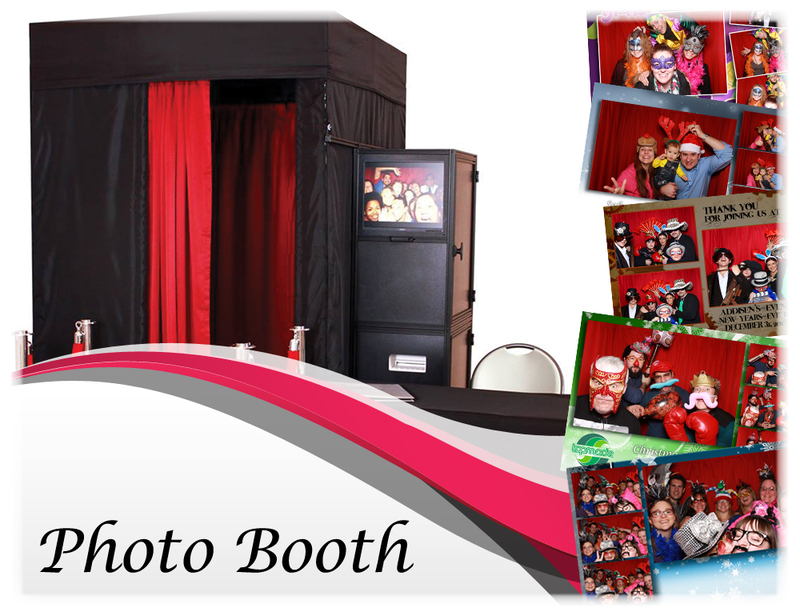 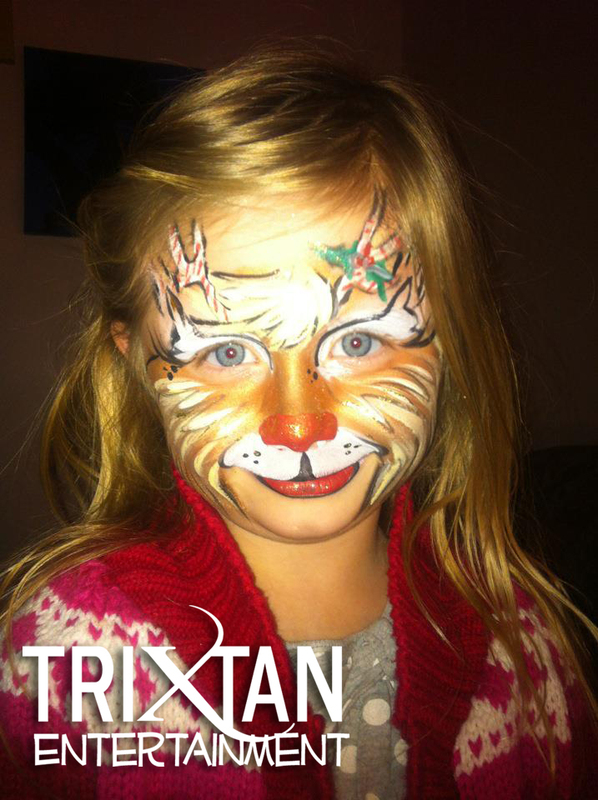 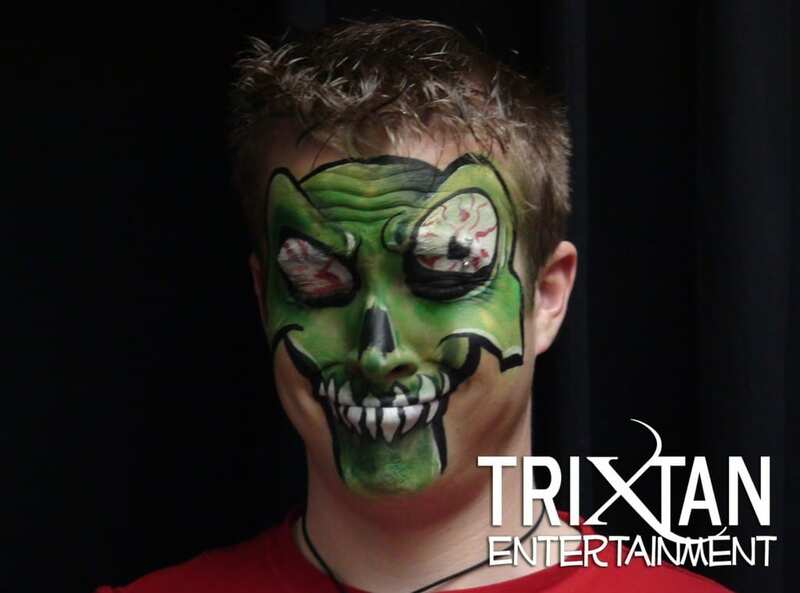 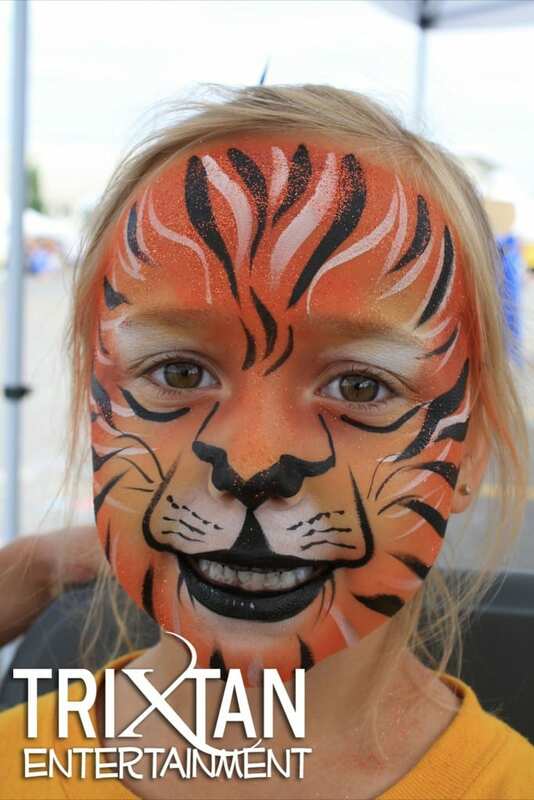 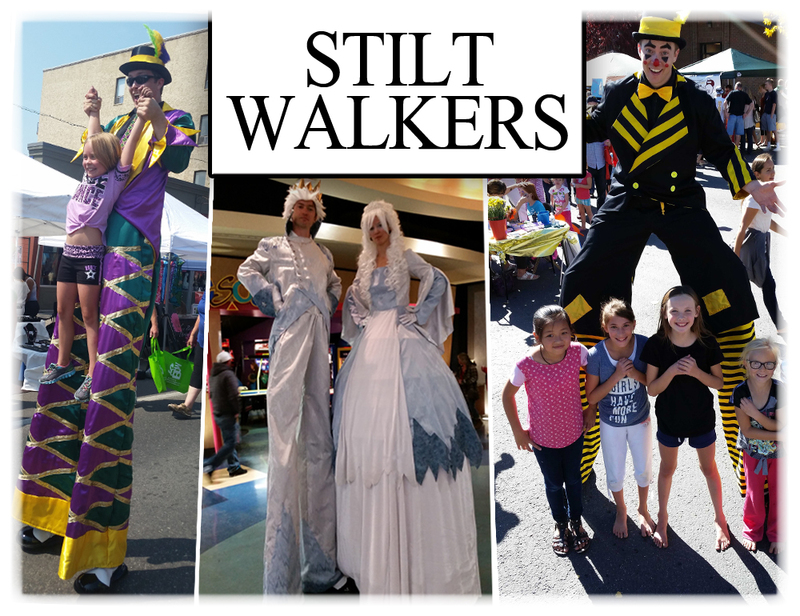 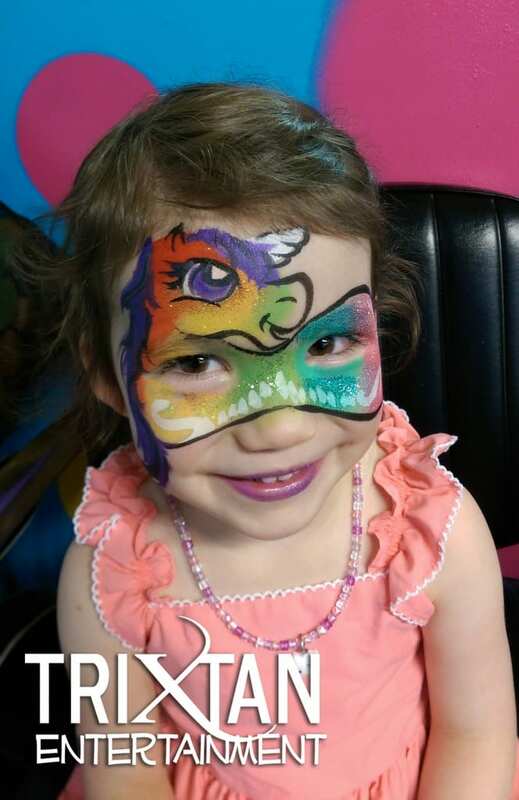 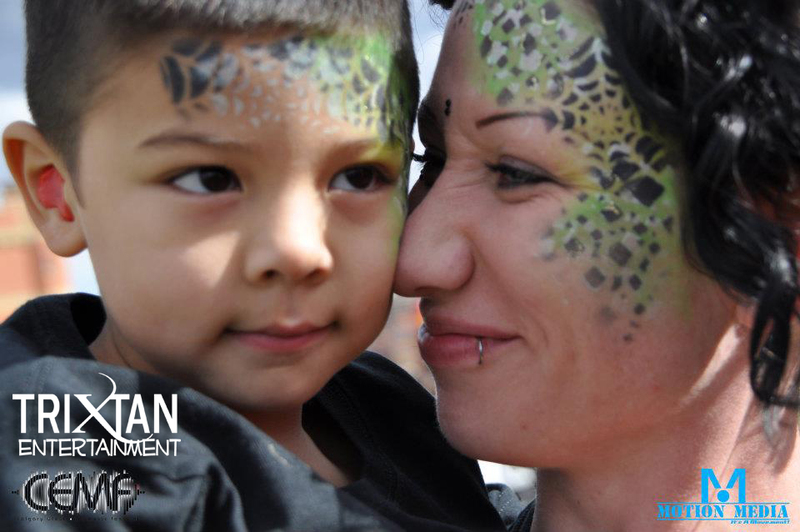 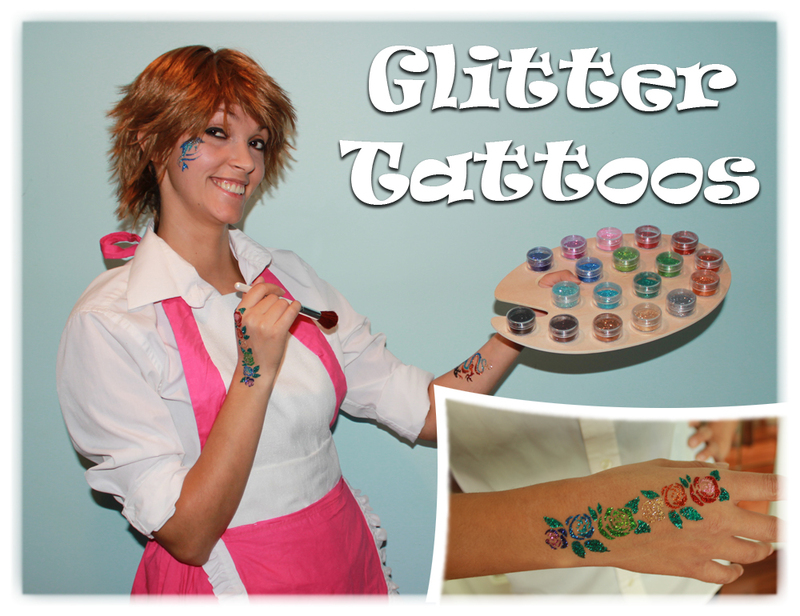 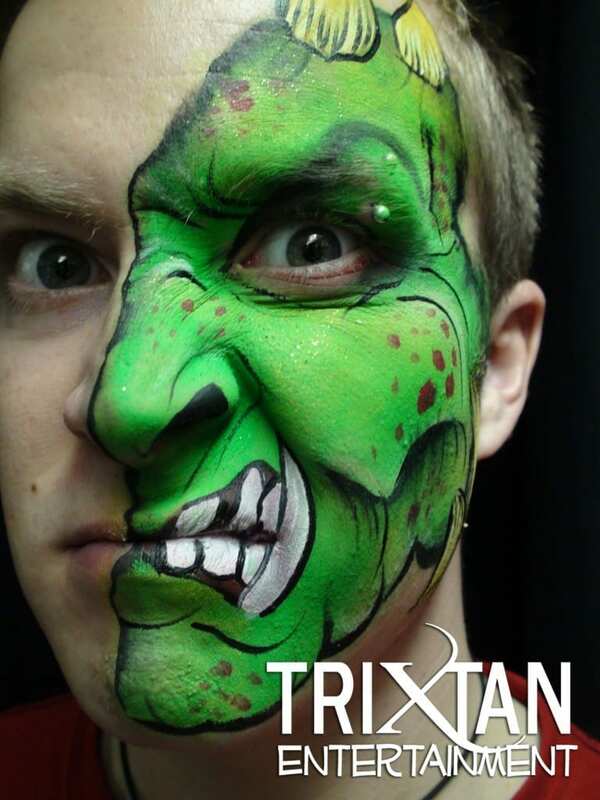 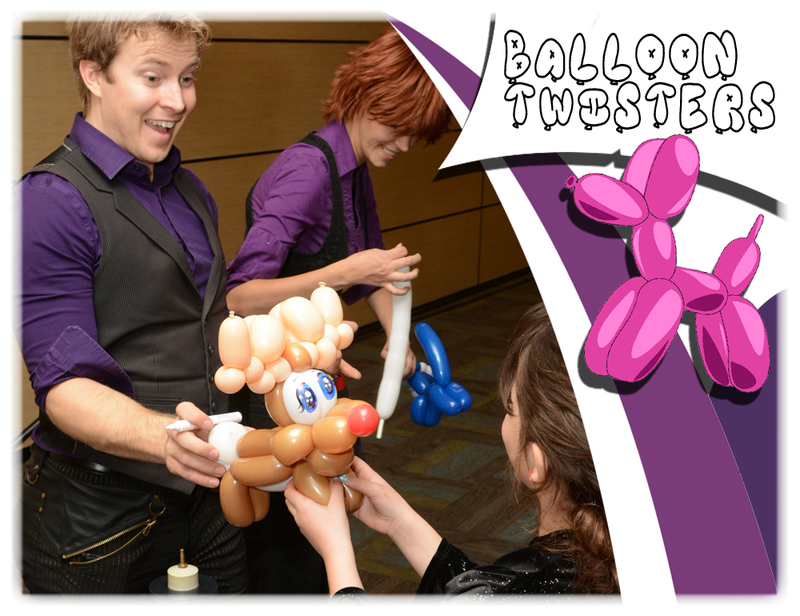 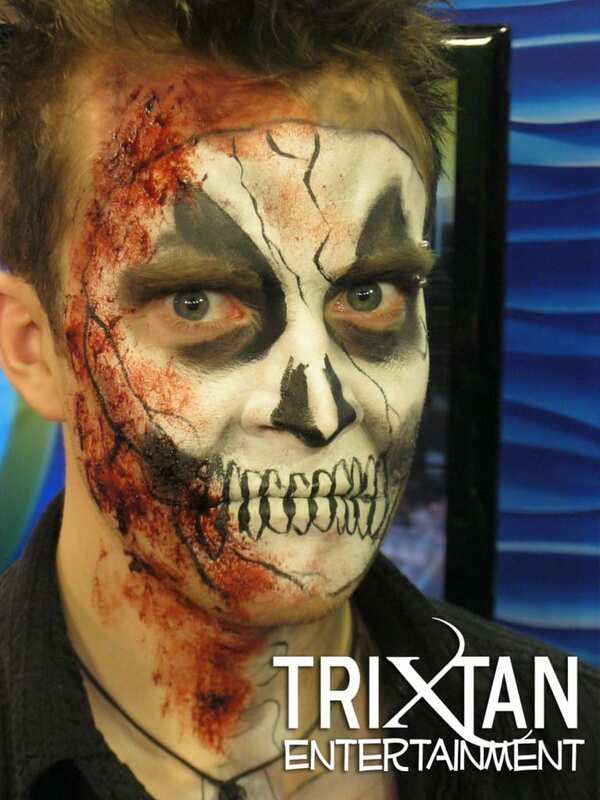 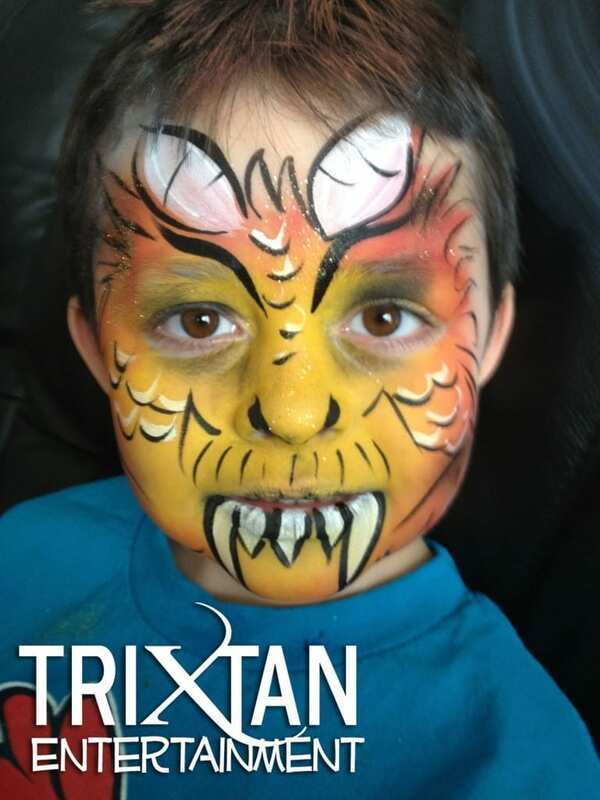 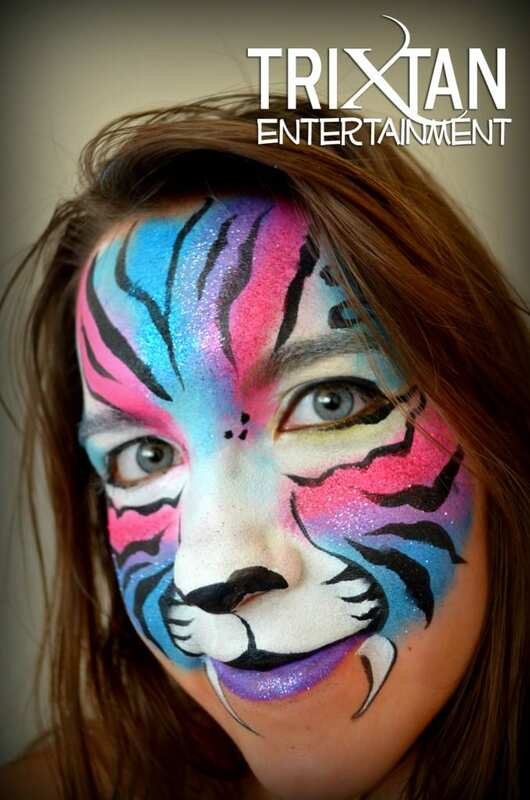 Our award winning Face Painters can paint anything on you from a cat or lion to Spider-man or a princess. 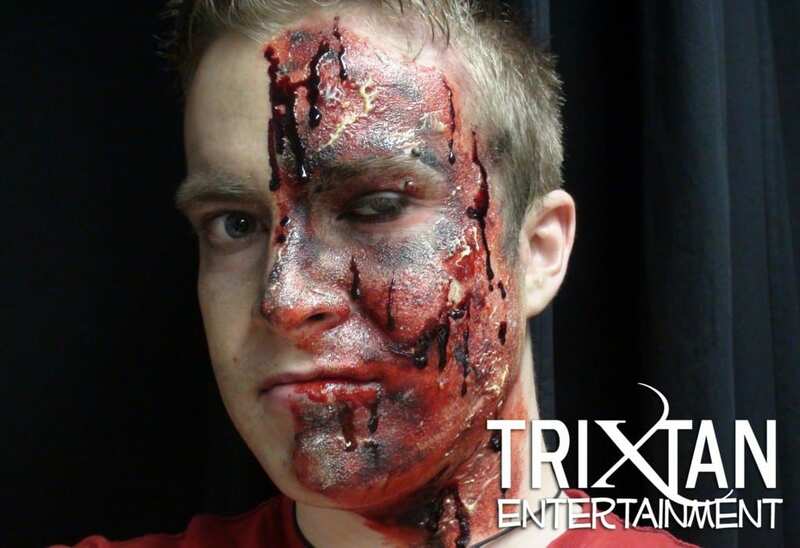 Scary, sweet or a little bit of both, the choice is always yours. 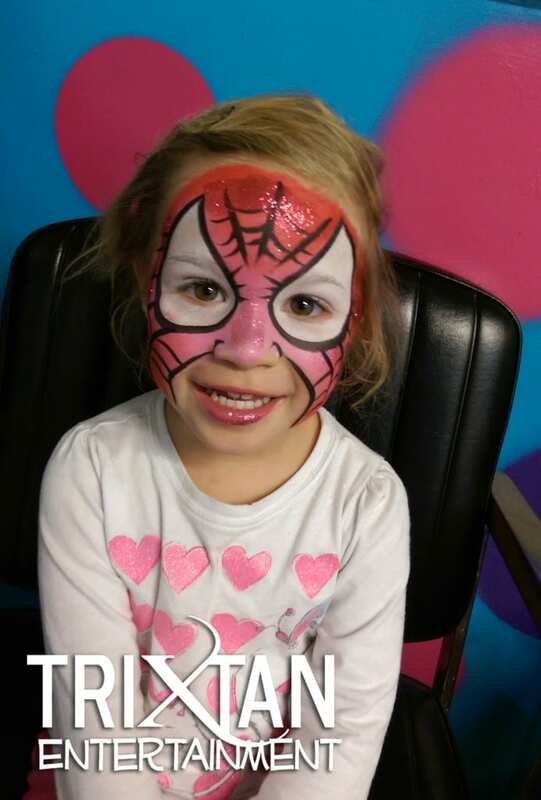 Anything can be done for you! 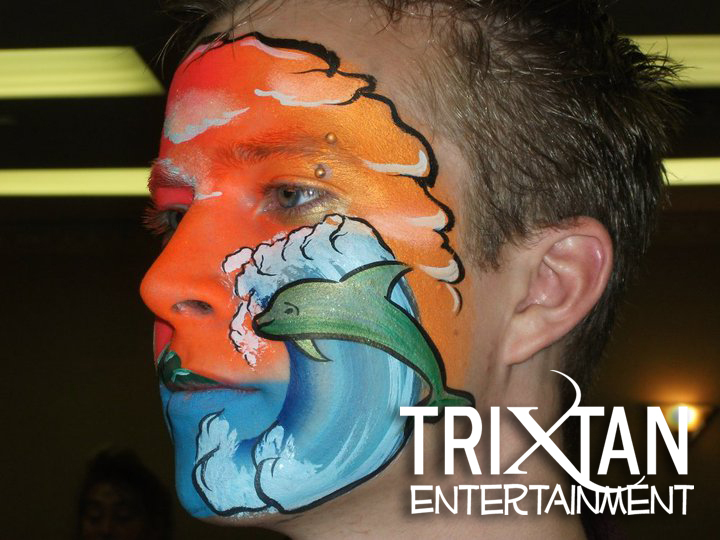 The only limit that you have is your own imagination. 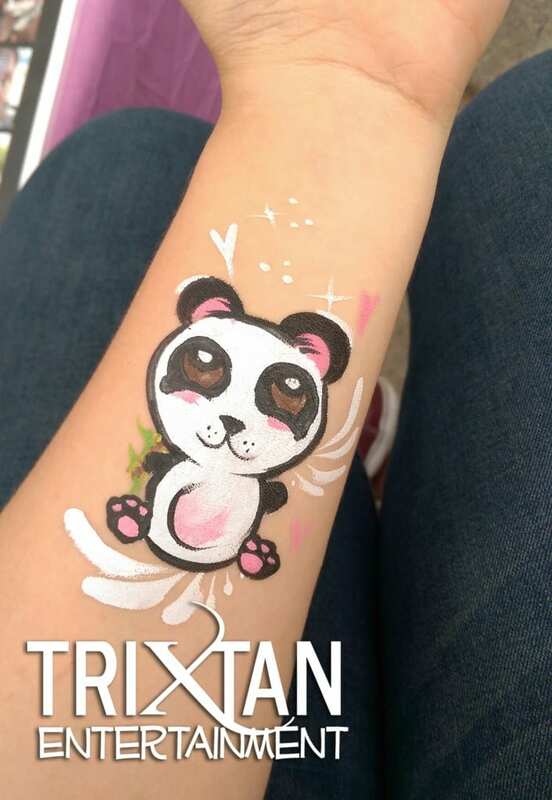 Any where you want too add some playful artwork! 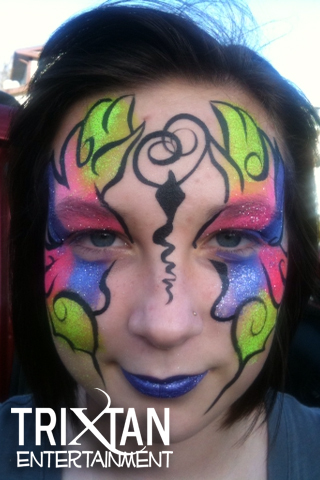 I have never seen a face painter as good as the ones you bring in!